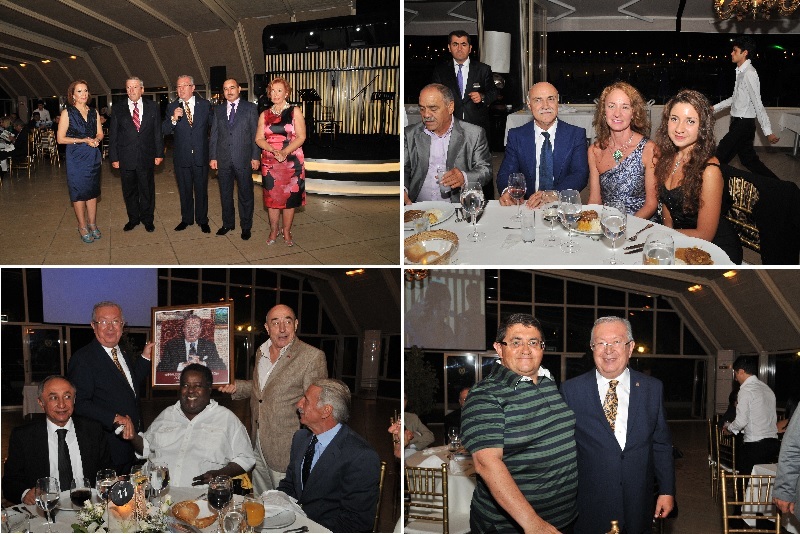 President of Marmara Group Foundation Dr. Akkan Suver celebrated his 70th birthday in an event which organized by his spouse Müjgan Suver in Istanbul Büyük Kulüp, with spiritual leaders, business people, academicians, diplomats and politicians. Müjgan Suver, who asked articles from Akkan Suver's friends, gathered these articles in a book and made a surprise to Dr. Suver. 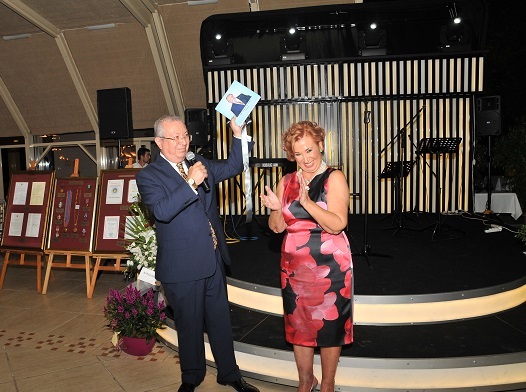 Prof. Dr. Sedefhan Oğuz shared Suver's life story with guests. 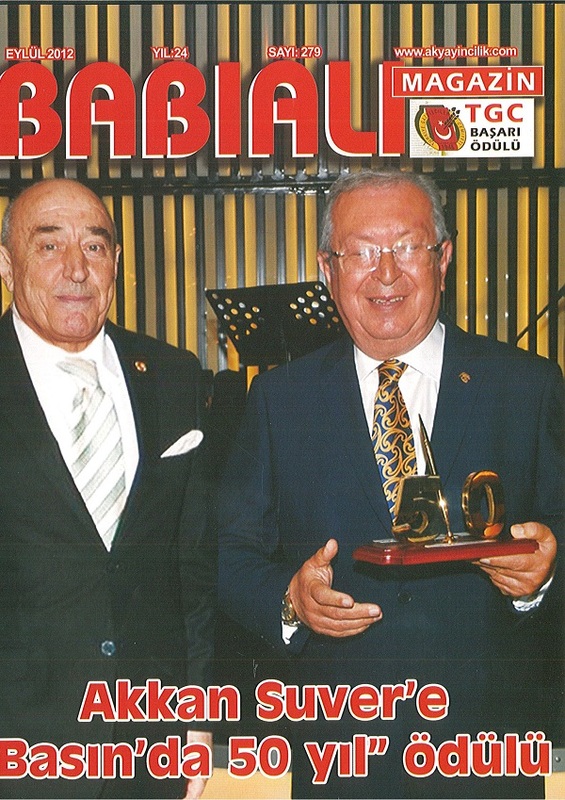 President of Istanbul Journalists Union Engin Köklüçınar gave a gift to Dr. Suver, which symbolizes his 50 year in media. Vice-President of Azerbaijan Ali Hasanov told that İlham Aliyev gave highest medal of Azerbaijan toDr. Suver and people of Azerbaijan treasures Dr. Suver. Vice-President of BSCSIF Eldar Hasanov gavea picture to Dr. Suver, which associates with his energy. Former Minister of Interior affairs of Montenegro Jusuf Kalamperovic, Vice President of Azerbaijan Ali Hasanov, Deputy Chairman of Azerbaijan National Assembly Valeh Aleskerov, Azerbaijanijournalists Tagi İbrahimov and Halid Niyazov attended to event. Also Deputy President of BSCSIF Ambassador Eldar Hasanov joined the birthday. President of Turkish Union of Journalists Orhan Erinç, Second President of Press Council Kenan Akın,Journalists Pınar and Tufan Türenç, Leyla Tavşanoğlu, Hüseyin Tanrıkulu represented press. 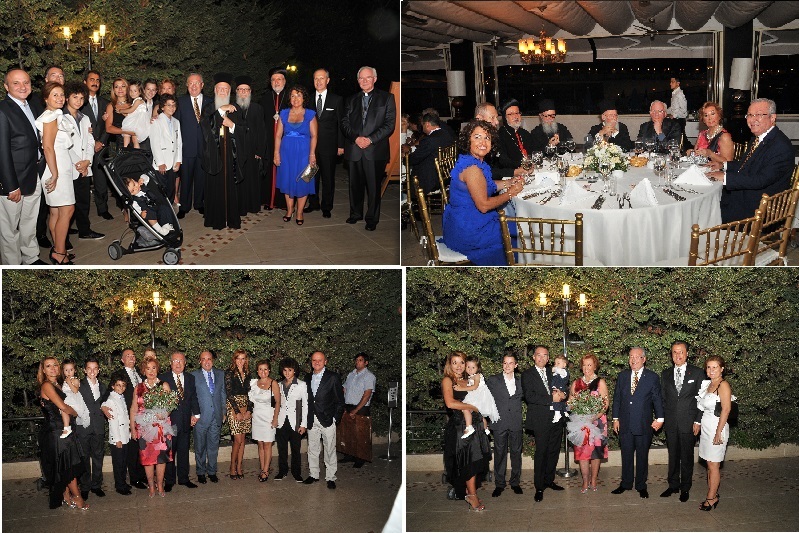 On behalfof politics community Mustafa Sarıgül, Nevzat Yalçıntaş, Ertuğrul Kumcuoğlu, Şamil Ayrım, AhmetSamsunlu and Halil Şıvgın attended to event. 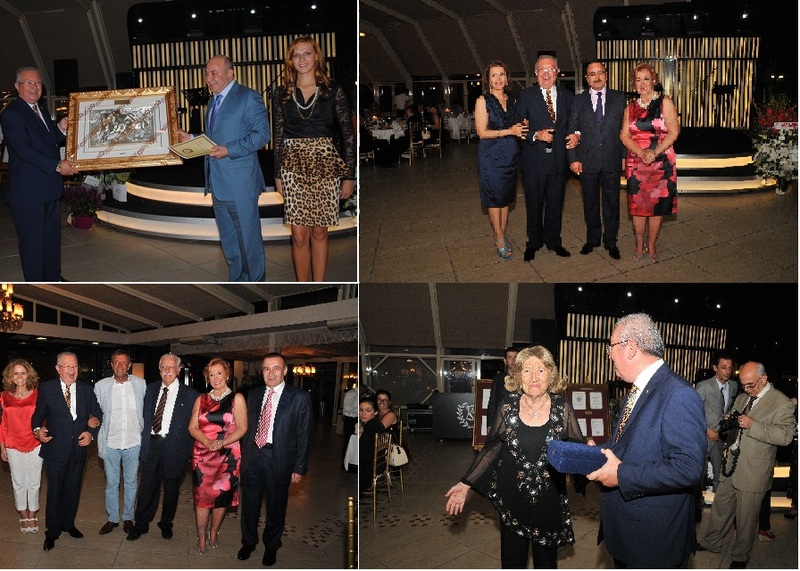 From Marmara Group Foundation; Necdet and Nezihe Timur, Ergun Özgen, Cafer and Şen Okray,Fatih Saraçoğlu, Tunç Erem, Engin Köklüçınar, Aykut and Gönül Eken, Abdulkadir Eriş, Ali Rıza Arslan,Atilla and Ülkü Dicle, Gökhan Humbaracı, İsmail Hakkı Demirci, Lale and Arif Nalbant, Mithat Yümlü,Nedret Kuran Burçoğlu, Nuri Artok, Sebahat Darendeliler, Sema and Ersin Kalaycıoğlu, Turan Sarıgülleattended to respective event. Dr. Suver summarized his seventy year in the speech that he made.